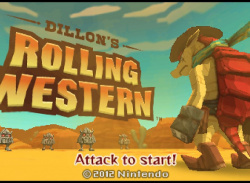 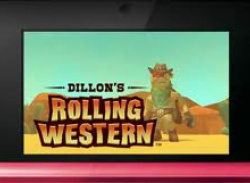 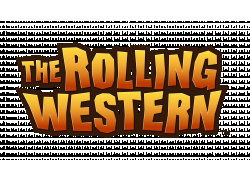 So that's why Dillon's Rolling Western didn't appear in the Nintendo Download for Europe this week — it's out today. 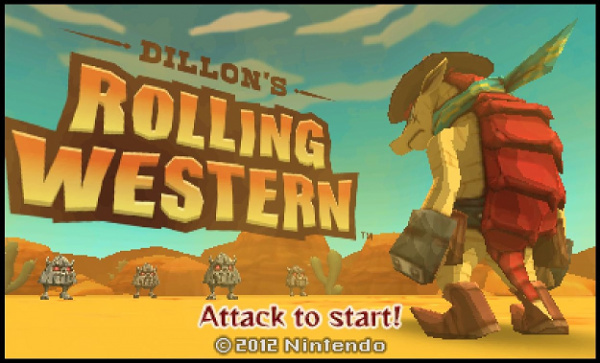 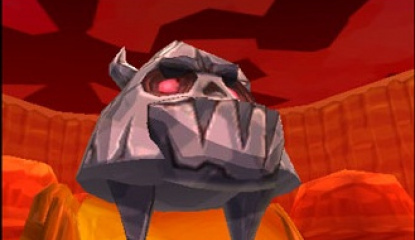 The action tower defence game is out in the European 3DS eShop now. 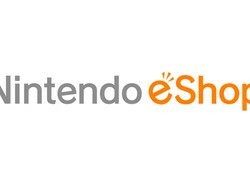 It costs £9.00/€10. 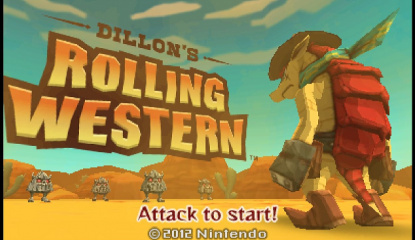 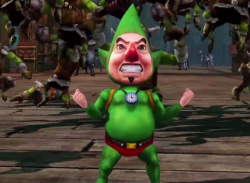 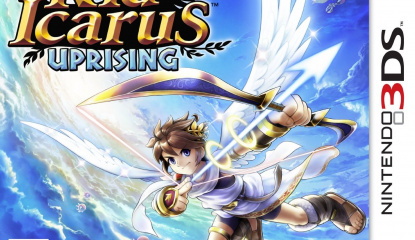 Here's hoping North America gets the game after its own Nintendo Direct show, due to start in just over an hour.